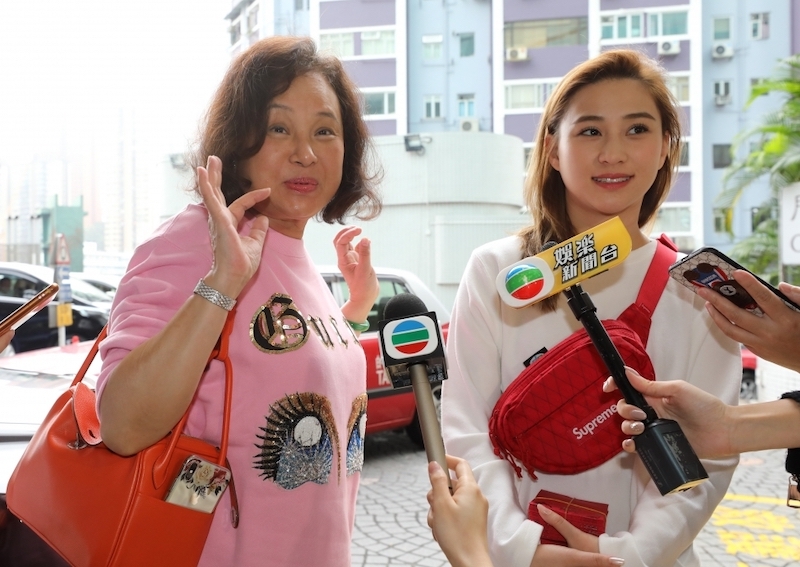 Ho's third wife Ina Chan Un Chan, and daughter Laurinda Ho Chiu-lin, met the press outside the Hong Kong Sanatorium & Hospital in Happy Valley on Saturday amid news that he may be experiencing organ failure. "He is in good shape. I don't know why there were such rumours," Chan said, adding that her husband could eat with and talk to family members. She said Ho's Lunar New Year wish was that his children remain obedient. "Touch wood! There are such rumours in the new year," the younger Ho said, adding that the reports had affected the family's mood. Stanley Ho, popularly known as the "King of Gambling", has been the patriarch of Asia's largest casino empire for four decades, and is an instrumental figure in propelling Macau into the world's gambling hub. On Friday, media reports emerged that Ho's health had worsened and doctors had asked family members not to leave the hospital, citing sources. Ho is known for his philanthropy, with 12 museums, hospitals, sports centres and educational institutions in Hong Kong and Macau carrying his name. His donations included HK$39 million (US$5 million) given to the University of Oxford's Pembroke College to boost Chinese history studies.